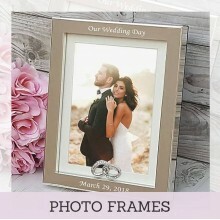 We are so glad that you have visited Gifts Made Special where you will find a wide range of specially selected engraved gifts for all occasions. 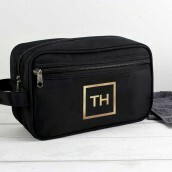 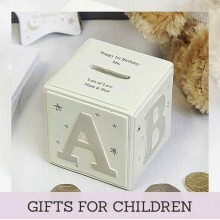 Many of our exquisite gifts can also be personalised and there is no extra charge for this service. 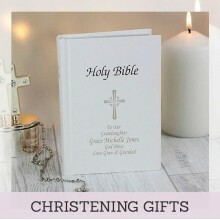 We offer a wide range of engraved gifts for specific occasions including personalised christening gifts, personalised birthday gifts, personalised wedding gifts, personalised anniversary gifts, personalised silver gifts and so on. 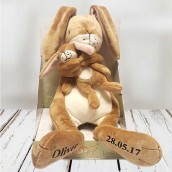 You can view our personalised engraved gifts by visiting the personalised gifts section or if any of our products can be personalised we will tell you in the title. 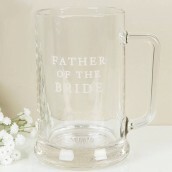 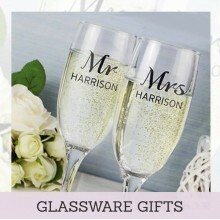 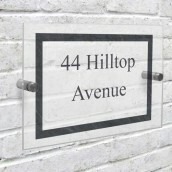 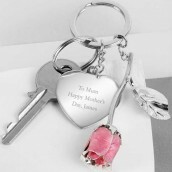 We have selected the very best in personalised engraved gifts so that you can shop with complete confidence. 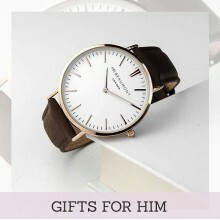 Our personalised cufflinks and engraved hip flasks top the list for most popular mens gifts. 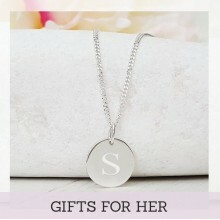 For ladies, we have elegant and beautiful personalised jewellery , engraved silver gifts and engraved compact mirrors which are always loved by women. 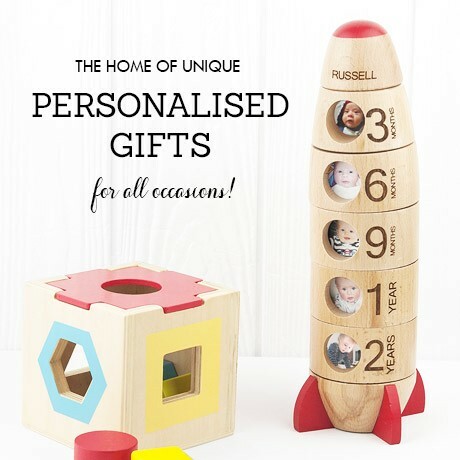 If you need any help in selecting a personalised gift or any specific product information then you can contact us either by phone, via our live chat or send us an e-mail. 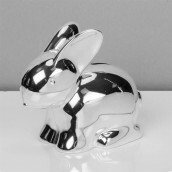 We will be more than happy to assist to help ensure that you find the perfect engraved gift that you are looking for. 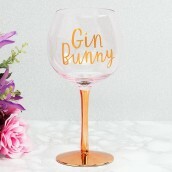 All you need do now is sit back relax and browse through any of our categories where you will find a great range of engraved gifts to choose from. 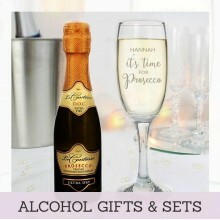 Why not even make a drink and make yourself comfortable, much better than the hassle a bustle of the high street.